The Wellington Down Syndrome Association has given a huge thank you to Well-LUG for the very generous donation of $4000. 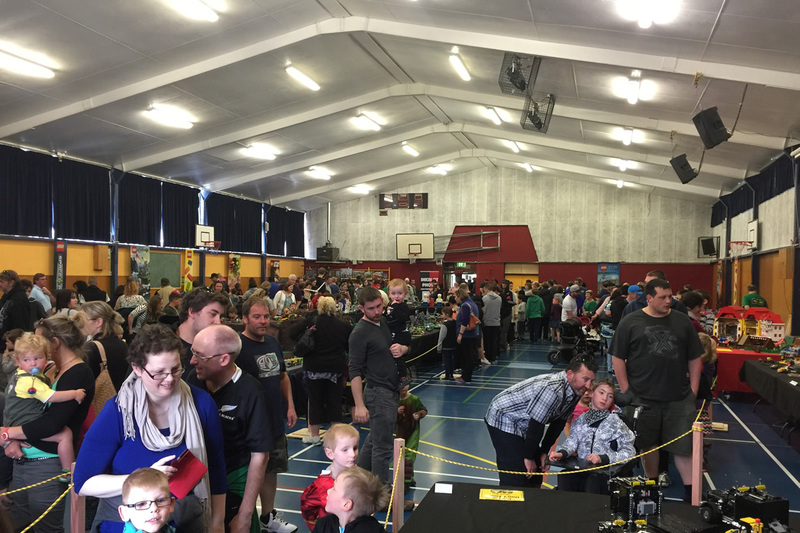 The funds are being used to help educate schools and families in the Greater Wellington region, so that they are better able to adapt the curriculum to meet the needs of children with Down syndrome. 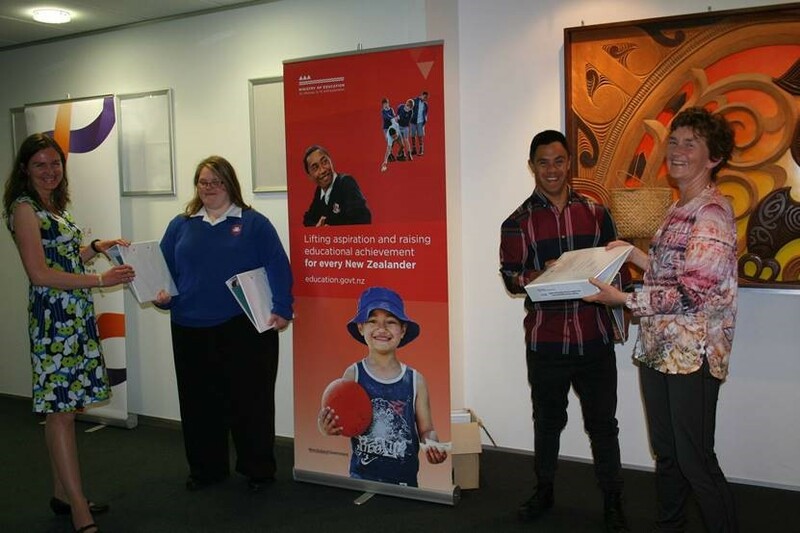 They have completed 3 days of a 5 day training course for 16 primary schools (60 attendees) from the Greater Wellington region. The last 2 days are to be run 16/17 February. Each attending school received a pack of resources which will help the school to meet the learning needs of children at their schools with Down syndrome and with other learning difficulties. Schools were very impressed with the resource pack, as it is difficult for them to obtain their own funding to purchase additional resources. The training provided will help all children in the classroom, but especially those that need the most help - that is children with learning difficulties. The benefits will be ongoing and hopefully improve expectations of the children and positively impact on their ability to live more independent lives when adults. 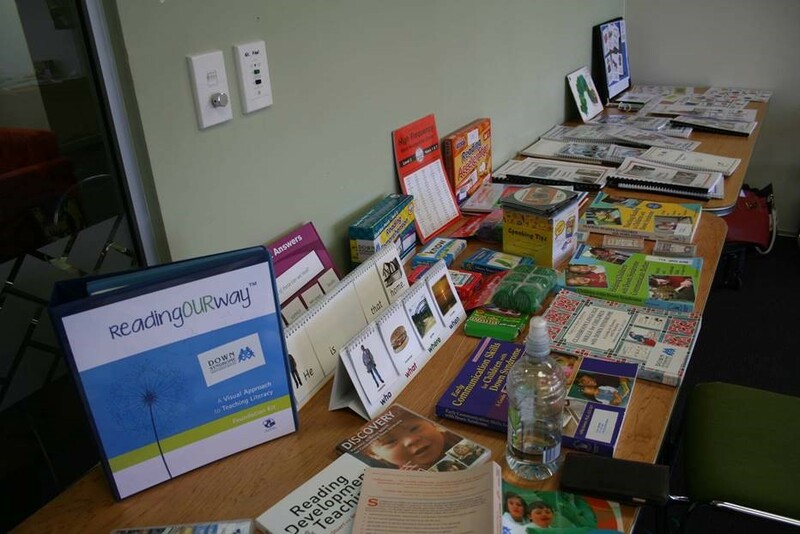 The Wellington Down Syndrome Association has also setup a resource library for schools and families as part of this course. Schools have already started borrowing resources and seeing progress with children. "This course was fantastic, the resources provided were amazingly generous and nothing like I have ever received to support my teaching and learning before. It was great to be able to work with other teachers and parents to improve learning outcomes for students with down syndrome. There were so many specific benefits for the students I work with”. 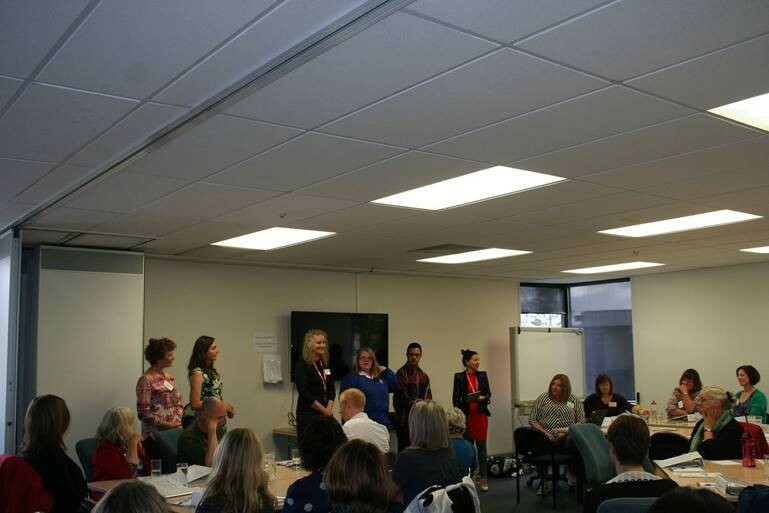 "Speech and language presentation was structured perfectly and at the right level and pace. It gave me great insight into speech development and very useful tips that I could use back in the classroom straight away.